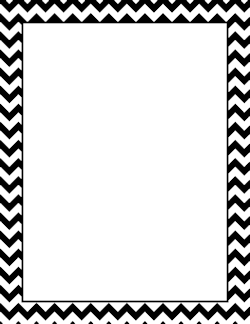 A collection of chevron page borders to use in Microsoft Word and other programs. The collection includes a wide variety of colors including blue, green, red, pink, rainbow, and much more. The borders are available for free with a watermark. Get the borders without a watermark for only $0.99. This option also comes with AI and EPS vector files. 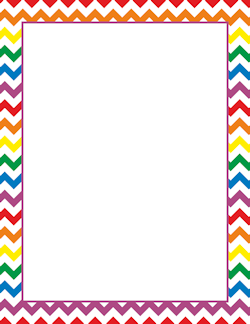 A bundle of all 16 of our chevron borders is also available for only $7.99.